Samuel Stricklen, Brett Robinson, Tim McGeever and Dustin Fontaine in Bruce Norris' Clybourne Park, directed by Wes Grantom. Photo by Mike Peters. Landon G. Woodson, Michael Colby Jones, Mairin Lee and Erica Camarano in Tammy Ryan's Soldier's Heart, directed by John J. Wooten. Photo by Mike Peters. Dave Thomas Brown and Jeffrey Sanchez in James Christy’s At Liberty Hall, directed by Kel Haney. Photo by Steve Hockstein. Susan Louise O'Connor and Amy Staats in Tom Matthew Wolfe’s Janice Underwater, directed by Jade King Carroll. Photo by Mike Peters. Warner Miller and Joniece Abbott-Pratt in a staged reading of Darren Canady's Ontario Was Here, directed by Jade King Carroll. Photo by Taylor Crichton. Tuesday - Thursday: 10:00 a.m. - 6:00 p.m. Please visit the box office online at http://www.premierestagesatkean.com/shows. Premiere Stages is committed to serving the cultural needs of northern and central New Jersey through the development and production of high-quality Equity theatre premieres, professional development and educational initiatives for the local and campus communities, and the support and cultivation of emerging playwrights and theatre artists. As a professional theatre company in residence at Kean University, Premiere Stages actively engages and enhances the specialized training programs at Kean, while embracing and serving a culturally diverse audience, underserved local youth, and a broad pool of gifted regionally-based artists. 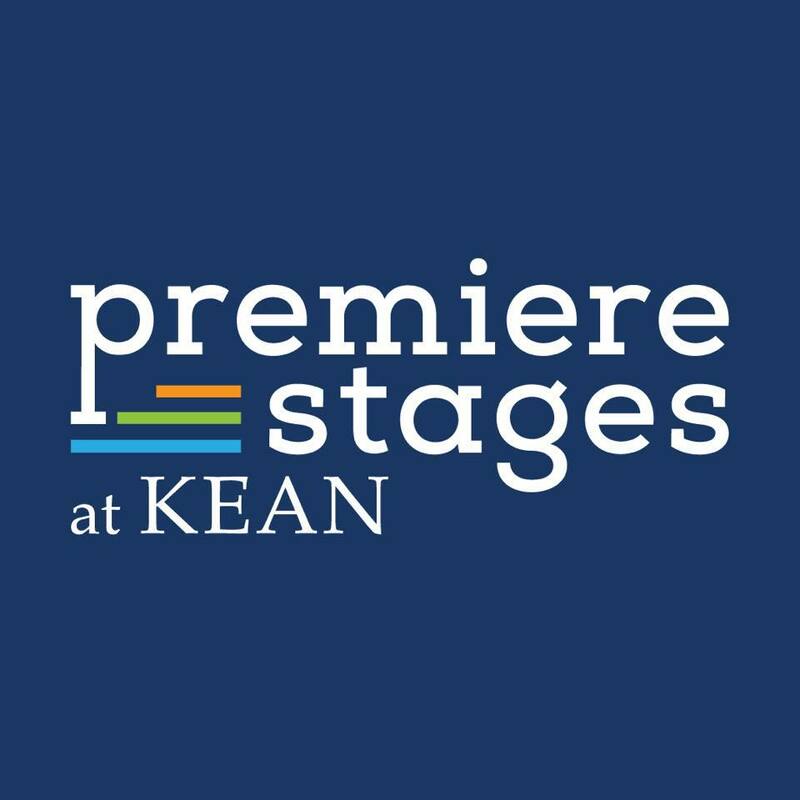 Created in 2004, Premiere Stages is the professional Equity theatre company in residence at Kean University. Through a unique partnership with Kean, Premiere's productions, play development programs, and educational initiatives actively embrace the university's academic curriculum while expanding the scope, accessibility and prestige of the professional programming on campus. • Play Development and Production (Premiere Stages Play Festival): Cultivating talented writers, supporting the development of new plays through workshops and fully staged productions, and bringing high-quality professional productions to a diverse audience. • Arts Education (Premiere Stages Play Factory): Introducing New Jersey students of all ages to the art of dramatic writing and performance, increasing literacy, facilitating creative written expression, and encouraging collaborative teamwork. • Professional Development for University Students (Premiere Artists): Bringing world-class artists to the Kean University campus for master classes, offering exposure for student writing and acting through showcase performances, and providing students with professional experience as actors, understudies, and interns in a variety of technical and arts administration fields. Through the Premiere Stages Play Festival, Premiere has developed over 40 critically acclaimed plays that have gone on to have successful productions in New York and at regional theaters throughout the country. Some of the writers whose work we have developed include Dominique Morisseau, Erik Gernand, Kathryn Grant, Willy Holtzman, Tammy Ryan, George Brant, David Caudle, Hal Corley, and Michael Hollinger. Premiere Stages has also produced many critically acclaimed New Jersey Premieres, bringing exciting contemporary plays to our local audiences in Union County. Each summer, Premiere Stages produces two mainstage plays, the winner of Play Festival competition and a Collaborative Premiere - a play new to New Jersey that challenges our audience to explore and engage with the world around them. Each June, Premiere Stages also produces a staged reading of a new play, and invites the audience into the development process through discussions and feedback sessions with the cast and playwright. As we program our season, the Premiere Stages staff searches for plays that tell compelling stories and address contemporary issues, even when they're set in the distant past. Premiere Stages' education program, Premiere Play Factory, has introduced theatre to thousands of children across New Jersey, particularly those children in underserved and underfunded school systems. Through our Play Factory In-School and After-School Residencies and Camp Premiere summer program, we introduce students to the craft of playwriting and acting with an eye towards increasing literacy, supporting English language learners, modeling the collaborative process, and encouraging self-expression. Through our partnership with the Kean University Department of Theatre, our Premiere Artists program has provided Kean University students with professional training, master classes, credits toward AEA union affiliation, and paid positions as actors, assistants, and interns on Equity productions. Premiere’s competitive summer internship program offers career development opportunities to college students throughout the country, many of whom have continued on to work at major regional and New York theatres. As Premiere Stages looks to the future, we will continue our work developing and producing new plays, searching out talented regional and emerging playwrights, and helping to foster the next generation of theatre professionals through the theatre’s educational initiatives.